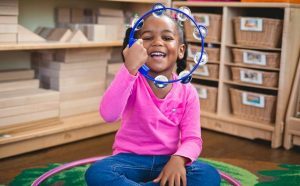 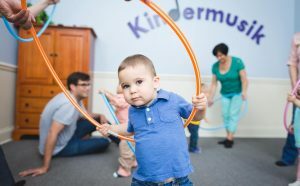 you understand how your child is developing musically, cognitively, and socially. 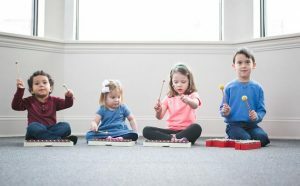 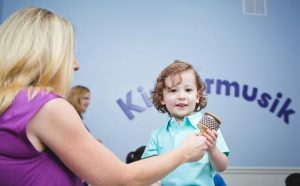 In our Simply Music Piano and Voice classes your child (or maybe you) will continue their musical education. 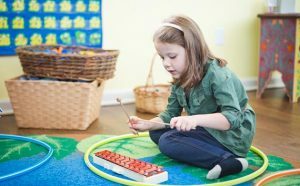 These classes help develop a life long relationship with music, build skills, theory, technique and more.